Cut down on your maintenance costs thanks to the long lifetime of our LED high mast lighting. No more replacing bulbs with high costs of equipment. Unique optics and highly efficient reflectors provide very low glare at UGR>19. 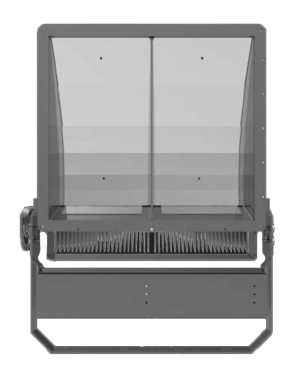 Multiple aluminum heat syncs ensure the luminaire stays at a low temperature even with extensive usage. Replace up to 1500W metal halide luminaires with the advanced Nichia LED chipset, delivering up to 160lm/w. Wattages ranging from 300W to 800W to cover all applications and arena sizes. We offer full support with lighting calculations for your project to ensure lighting levels meet all requirements. 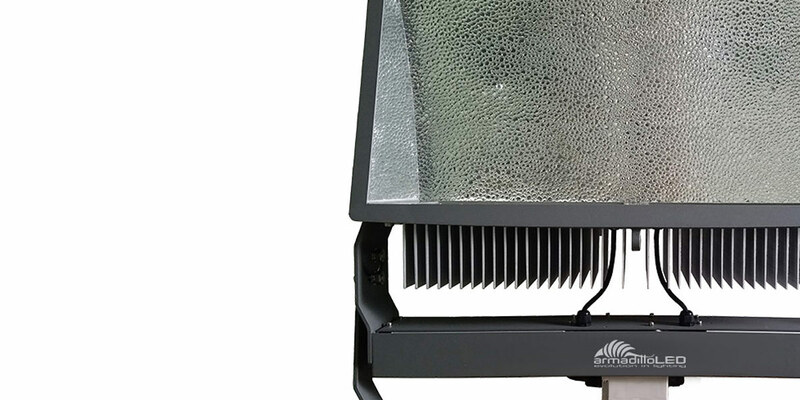 Designed by Armadillo Lighting to ensure great uniformity and superb lighting levels. Up to 10 times longer lifetime than traditional metal halide bulbs. 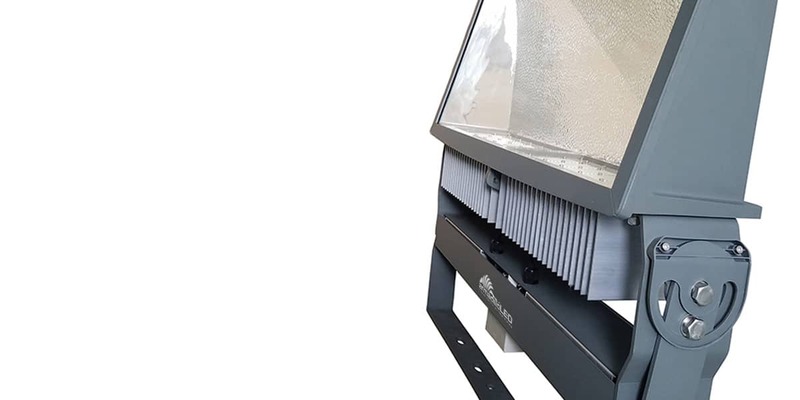 Armadillo high mast LED lighting is a fit and forget solution, cut out the maintenance costs. The latest PVD reflector technology ensures low glare, for better performance on the pitch and less distractions. High IP65 rating, complete with IP67 Rated internal driver. 5 Year Warranty as standard.